So your scheduling for a prominent business client and send a “Good Morning” message out at 11pm! What just happened? What is my audience thinking? There are ways to avoid these situations and we are gonna talk about them. 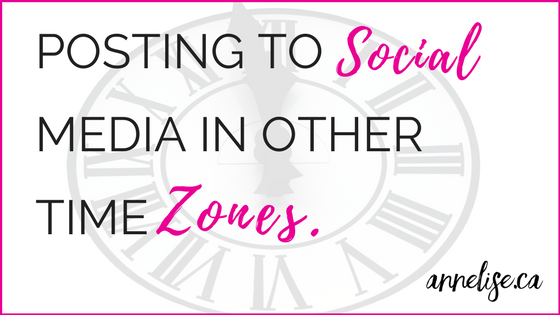 Also, another fabulous thing about social media management is that you can work with clients across the globe, however managing the clock is important so that you know you are posting to the correct time zone. 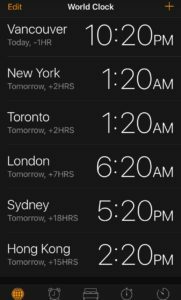 By having the timezones that you typically work with in your desktop screen or on your world app then you can take a quick glance before you post and throughout your workday to consider what time it is in other cities that you have business related posts. Another great tool that you can use is World Time Buddy. Not everyone adjusts their clocks accordingly or has the same public holidays so if your client is in another time zone or another country this should be documented in their calendar and in your reminders as well. Boomerang is a great email app that allows you to schedule emails to come through at scheduled times. This works great if you have a client who may be in another time zone when your are writing your daily emails and this way you can schedule them to come through first thing in the morning for them using your world clock. 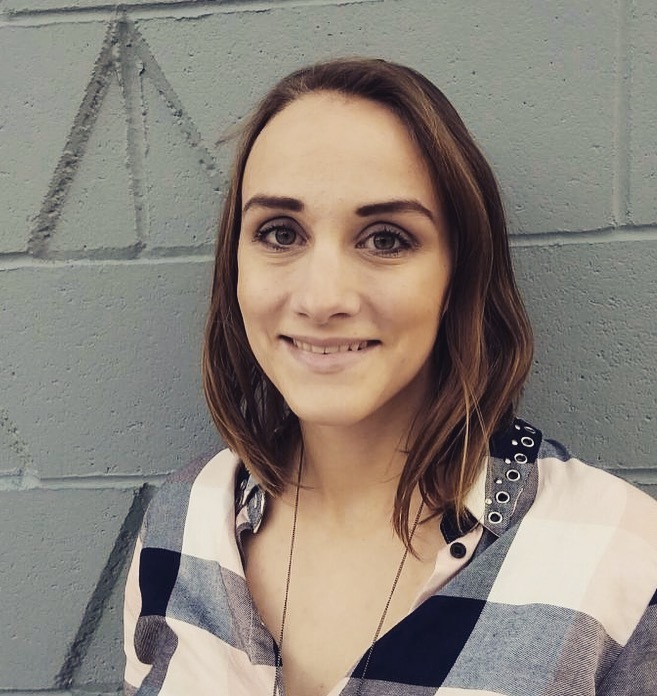 For me, starting out as a social manager and raising kids I found myself working a lot of evenings and although ideal for me, it is not the best time to send emails, so scheduling them the night before to come through the next morning is ideal. Having worked with a client before in Australia and with various freelancers doing part time work for me on Upwork I have learned to schedule my time accordingly. I have a contractor on Upwork who I rely on for many tasks and she is located in the Philippines so I know that my Sunday evening is her Monday morning when she is looking for new tasks for the week. If I hadn’t already submitted the correct information I ensure that I jump on and check my email at this time after dinner just to see if she has any questions. The same goes for social media scheduling. With it being a new business day in Aus its good to check in and engage on those accounts. H however at the end of the week when it comes to business communication you are typically off the hook by Thursday night since the next day is already the weekend when you are working that far away. When scheduling in each platform do you know if you are scheduling for your time or your target audiences time? For example, when you schedule a Facebook post it will go by the time zone that you are currently in. When I schedule for another time zone I adjust it so that it will work for that time zone or I found the best way is change my clock on my computer at that time to make it easier for me to manage. This way an easy change of the time on the computer and then I can schedule an entire week of content easily without having to convert the time for each post. 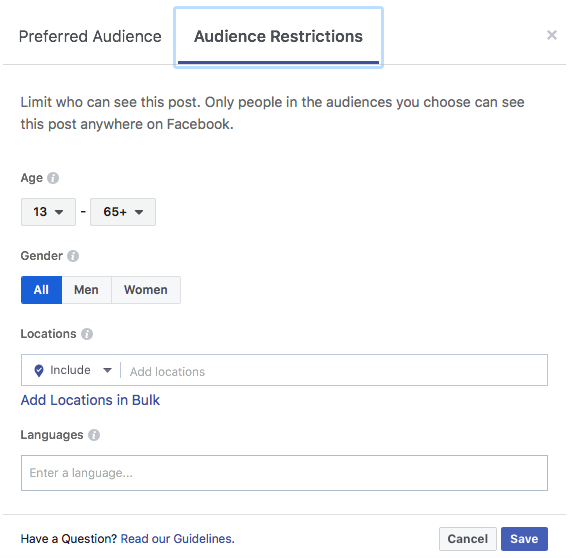 You can learn more about scheduling ad sets here on Facebook. 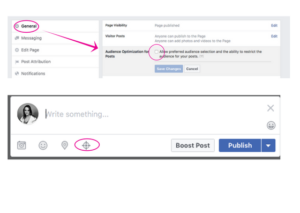 Geo Targeting, also known as Post Gating allows you to limit who sees your Facebook posts. 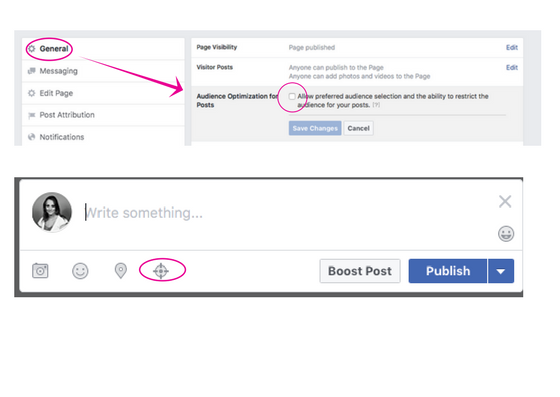 You can do this under each platform or there are tools like Post Planner that make it much easier to post gate each of your posts. For example, when posting a status you can actually choose to target your post to only be seen to those in Canada or France. You can also target the post to English speaking or Spanish speaking folks. Therefore, the non targeted audience will never see your posts. To setup Geo Targeting on your Facebook account you will need to go into your Settings >>> General >>> Audience Optimization For Posts and chose the “Allow preferred audience settings.” Now when you go back onto your Facebook page to post an update you will notice by the checkin button there is a small “targeting” button – click on it. What if your audience is in various time zones? 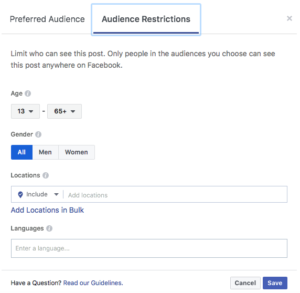 One option is to use Geo Targeting as stated above by scheduling a few posts for each segment of your audience. One rule of thumb when posting for those audiences in North America is to focus on time zones in the the central and east. If you audiences is nation wide than one thing to consider is that 50% of the US population is in the Eastern Time zone and around 30 in the central time zone (which is only one hour earlier) so appealing to that time range accounts for 80% of the nation. Here in Canada, Central accounts for our large range so targeting that sector would be important. I would factor this in mainly for your morning and evening posts. For example the highest activity on Facebook tends to be from 7pm-9pm so when scheduling an evening post even at 7:30pm central time you are at 8:30pm eastern time. If the post is scheduled for 7:30pm Pacific time it is likely the Eastern Sea Board might be heading off to bed or getting close by the time you post at 10:30 so the audience you reach will be a lot lower. I would also consider the same factor for morning posts ensuring that you hit that 7am-9am crowd. For example, 8am Pacific time when your audience is likely to be awake will also hit the 12pm Eastern time crowd. 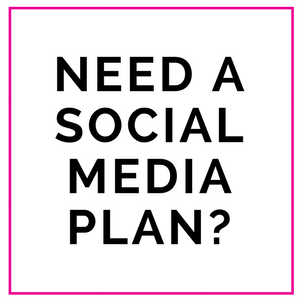 Scheduling social media content is a great way to save time and money and can really pay off when done in the right way! Remember though that you can’t work 24/7! Although someone might be awake in Australia as you lay down your head, you just need to set boundaries for yourself sometimes. 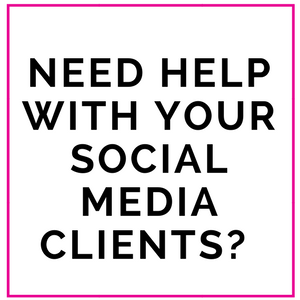 Read More – Should Social Media Mangers Work After Regular Business Hours?